You might look around your parish and see no children, youth or families and think, we don’t have any of those people so they’re not in our plan. 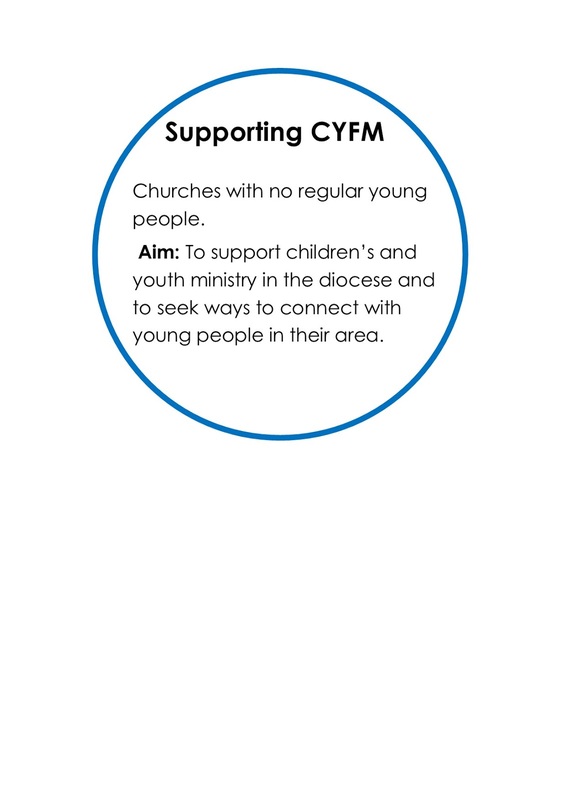 Supporting parishes are parishes with no regular young people. 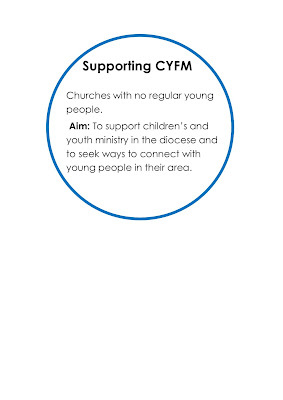 Aim: To support children’s, youth and families ministry in the diocese and to seek ways to connect with young people in their area.